When Hurricane Michael hit Florida, home and business suffered serious damages. 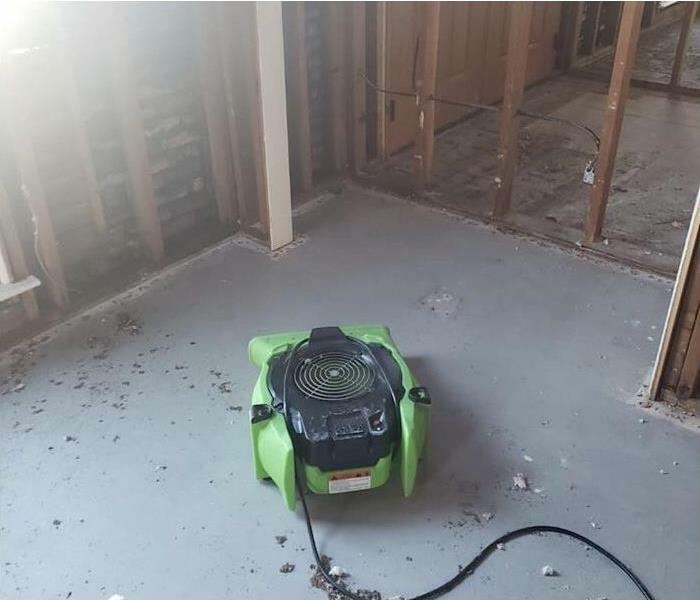 SERVPRO of Westlake has the expertise and equipment to mitigate residential loss. In many cleaning and restoration situations, immediate action is needed. Water particularly invasive, quickly spreading throughout your property and being absorbed into floors, walls, furniture, etc. SERVPEO of Westlake responds quickly and starts the water extraction process almost immediately. When Hurricane Michael hit Florida, we can scale our resources to handle large restoration projects. We can access equipment and personnel from a network of 1,650 Franchises across the country. You can depend on us, our technicians have extensive restoration training and can make your property look it best. When your valuable documents, including photographs, are damaged by water, extreme caution should be taken to help ensure the water damage does not destroy the document. 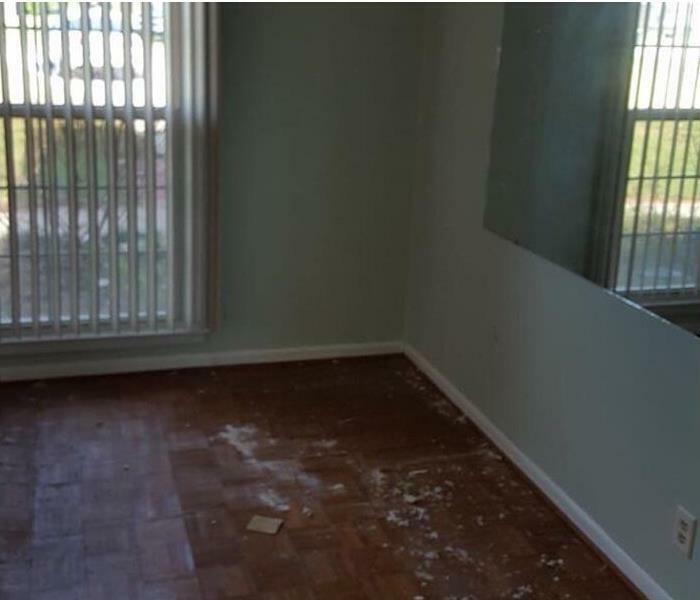 Although some documents may not be restored to pre-water damage condition, SERVPRO of Westlake can save a great deal and help minimize additional damage.